Harrison Electropolishing has developed and assembled a continuous polishing system capable of electropolishing stainless steel conveyor belts. 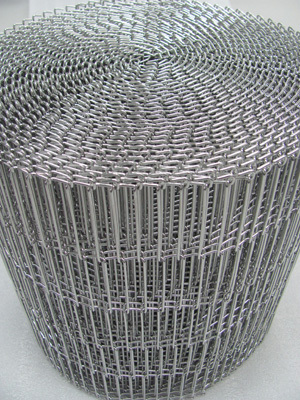 The system is capable of electropolishing conveyor belts of various widths, lengths and design. 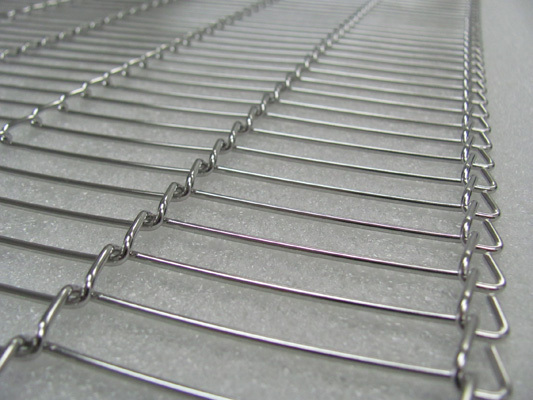 Electropolished conveyor belts possess improved corrosion resistance properties and an improved microscopic surface texture which reduces product adhesion.